The Math You Use subject lessons below answer the age-old question: when are ever going to use this? 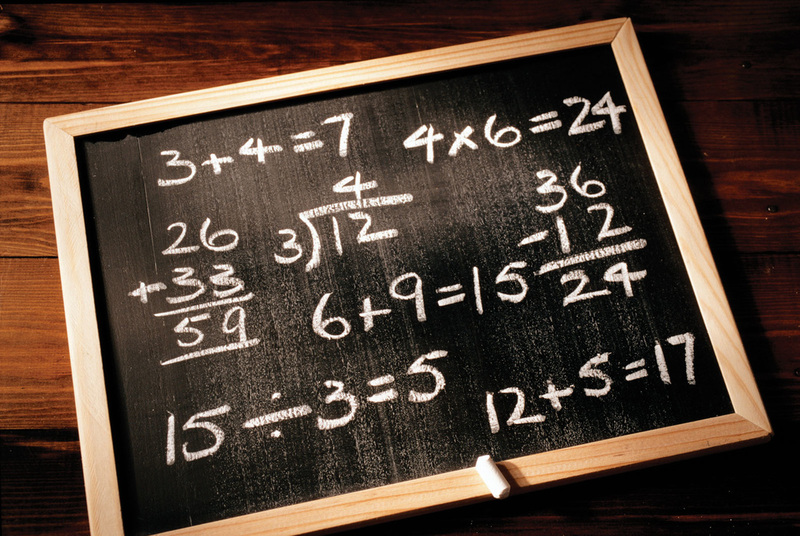 Let's be honest, most students won't ever use algebra or geometry in life after school. But some of what you learned in school you WILL use in life. And we teach those things to you below. You will come away understanding numbers better than you ever thought you could. 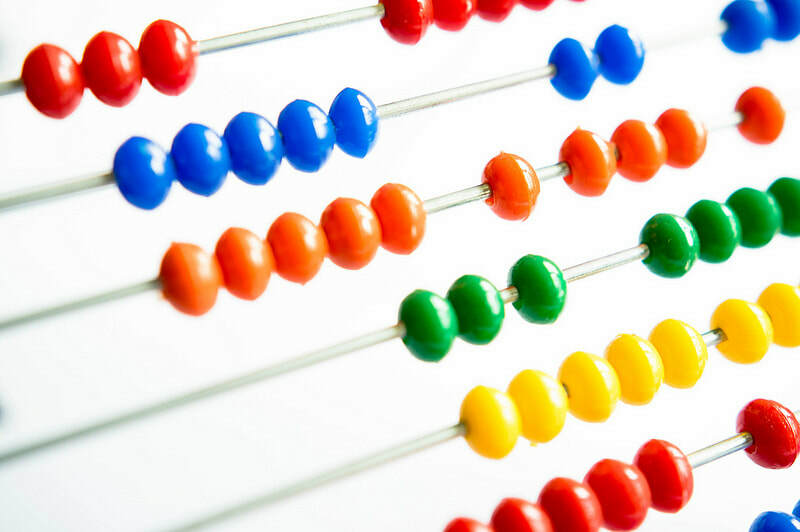 That "understanding" of numbers is another important application of what we call Number Sense - and it is the key to achieving professional success in your work life. Yes, getting and keeping a great job or starting and running a successful business depends on mastering the math you use. Have you ever reached for a calculator when you know you should be able to do it in your head? The most powerful calculator is between your ears! Learn how to capture its power. Activate that power and advance your opportunities in your career and in your personal finances. This is a must-see for everyone! The Arithmetic lesson is excellent for elementary and middle school students, but can (and we believe, should be!) used by students at the high school level as well. We are 100% confident that individuals of any and every age will benefit from this lesson. Take a free sneak peak at how you can Activate Your Advancement with Mental Math! Newsflash: you won't always need to or have time to break out your calculator on your phone to multiply or divide or just add or subtract some numbers. Business moves fast, and you need to learn how to move fast so you're not left behind. Learn how to estimate sums, differences, products and quotients faster than you ever thought possible. There are times when you need an exact answer, so definitely use your calculator. But probably more often than not, all you will need is an estimate, and fast. These lessons will help you do it and become an estimation expert.